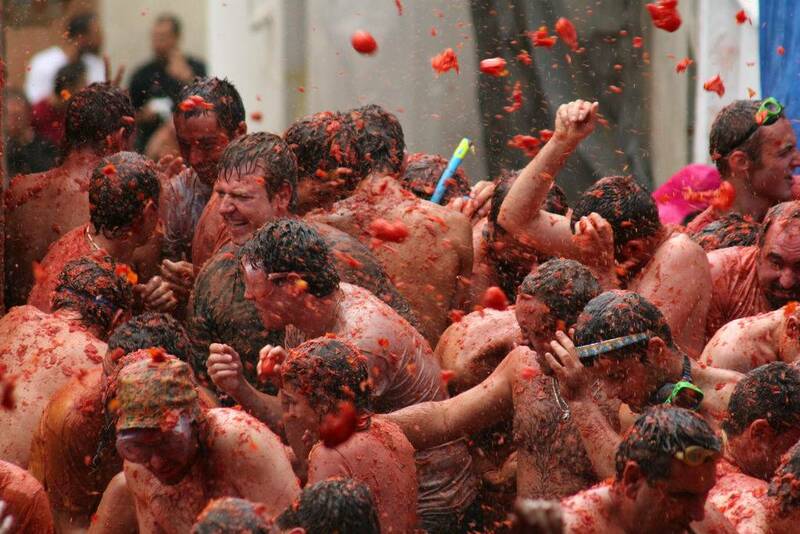 La Tomatina festival held Bunol, Valencia on the last Wednesday of August. Photo credits. 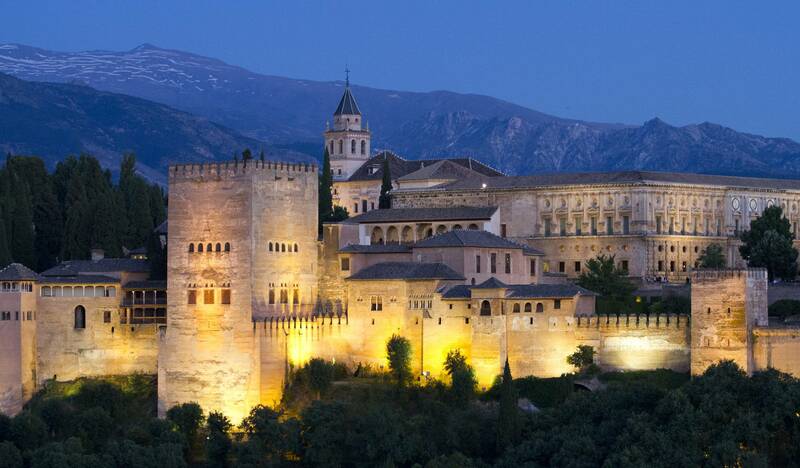 A record 60 million tourists visited Spain in 2013, this year figures are set to increase. There are countless reasons for this and it is not just about the sun and sea. 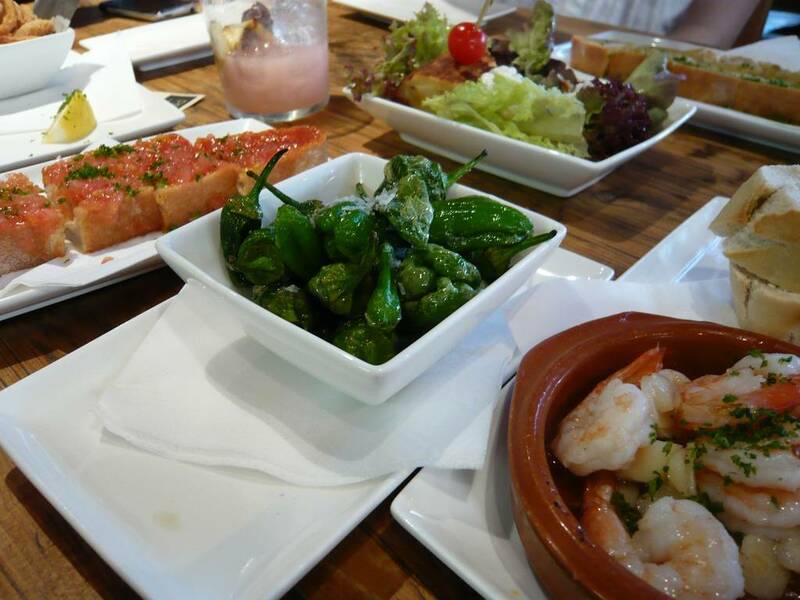 Find out why Spain is such a popular choice for millions of tourists and why thousands end up staying and calling Spain their new home. 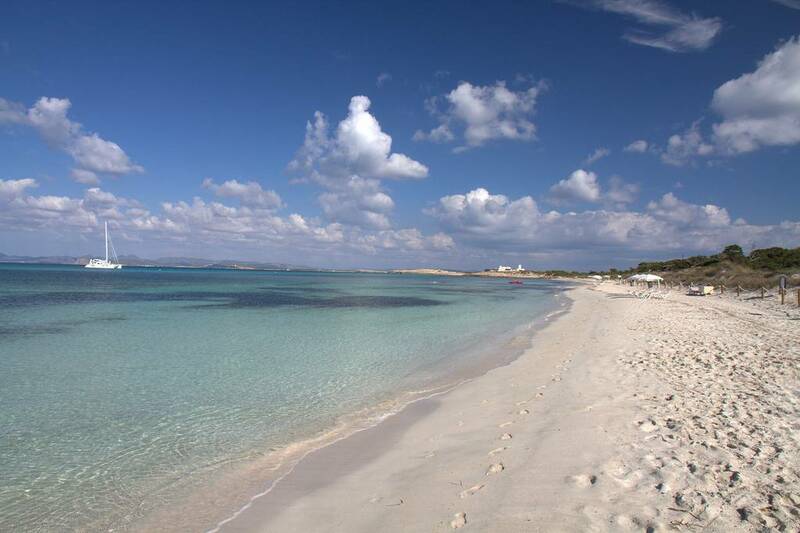 A beach in Formentera. Photo credits. Siam Park, Tenerife awarded best water park in the world by Tripadvisor. 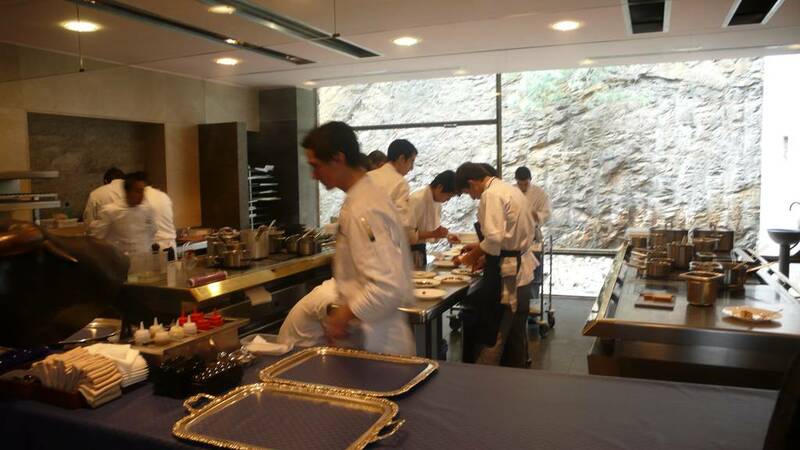 Restaurant Magazine judged elBulli to be Number One on its Top 50 list of the world’s best restaurants for a record five times. Photo credits. 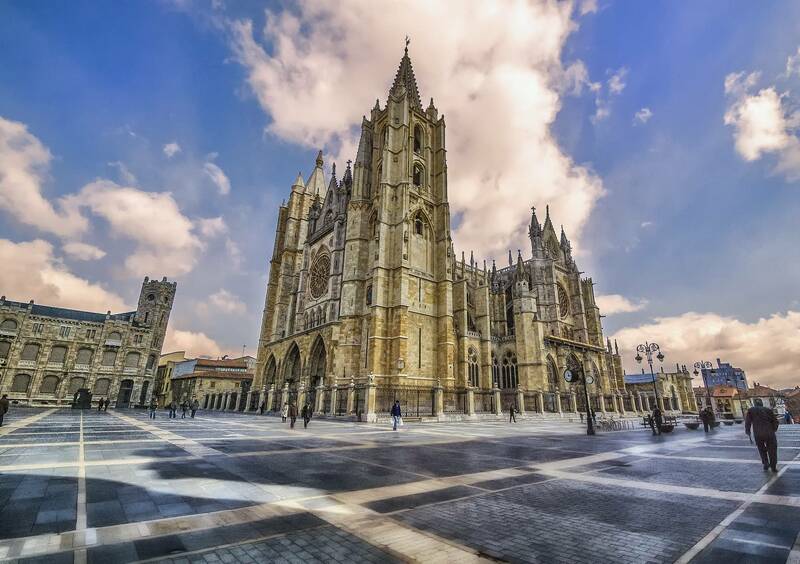 The Cathedral in Leon. Photo credits. 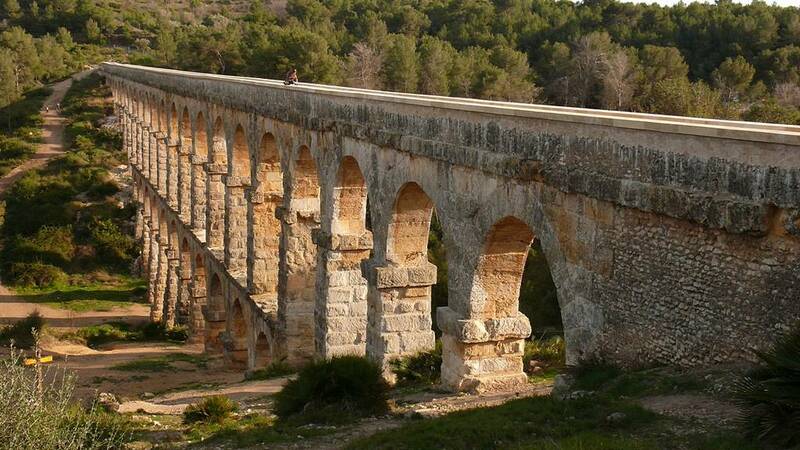 The Pont de les Ferreres is a Roman bridge, part of the Roman aqueduct built to supply water to the ancient city of Tárraco, today Tarragona, in Catalonia, Spain. Photo credits. 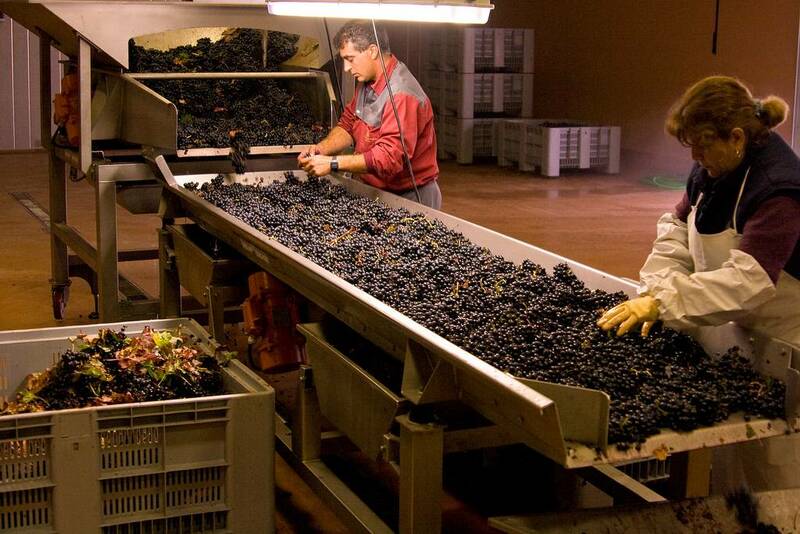 Harvesting the vintage in the Rioja region. Photo credits. Alhambra Palace at Dusk. Photo credits. La Tomatina festival held in Buñol, Valencia on the last Wednesday of August. Photo credits.